Perranporth Extreme Surf Triathlon - 30 YEARS! Sunday 3rd September 2017 - Are you tough enough? 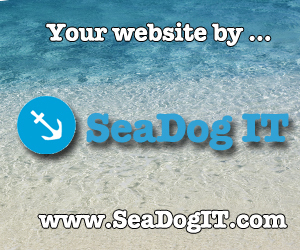 Looking for the 2016 event/results page? Perranporth Surf Life Saving Club are proud to host the 30th! Perranporth Extreme Surf Triathlon. 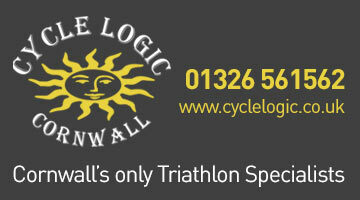 Recognised as one of the UK's oldest and toughest Triathlon's. Extreme is definitely our middle name! And we certainly do it with style here in Perranporth. Why not really challenge yourself in 2017 amidst the beautiful Cornish landscape? You start en-masse with a 1.5km cheeky surf swim off Perranporth's glorious beach. Then we test your legs with a 38km hilly and arduous bike leg up out of town and back three times, through tin mining country. Finally, you will face a 7.5km run along soft unforgiving sand and over granite cliffs to the very end of the beach and back, finishing on the village green in the heart of Perranporth. 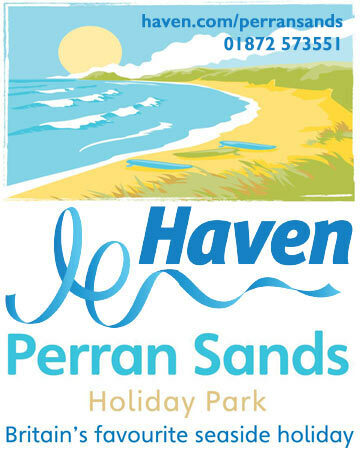 We are pleased to welcome our new headline sponsor: Haven Holidays who are our recommended accommodation suppliers. 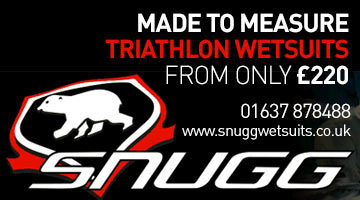 Cycle Logic/GIANT and SNUGG, our official bike and wetsuit sponsors will have stalls for you to peruse the latest Triathlon gear. The event supports Perranporth Surf Life Saving Club and members young and old come together with the community, local businesses, provide support and safety cover for the whole race day. You will truly feel the amazing vibe this brings to the whole event and it is something which brings back competitors year after year. The question is....are you tough enough? 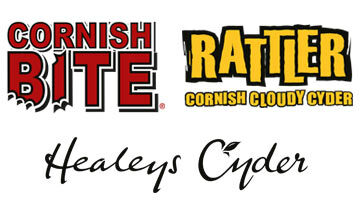 Follow us on Facebook for up to date event information or bookmark our website where you can check out who has entered, enter online, check out photos and read our archives of past Perranporth Extreme Triathlon races. We look forward to seeing you on the start line! Entry Fee: £48 BTA members / £53 Non BTA members (includes T shirt). There is a limit to 300 swimmers in this race. From the moment Perranporth SLSC begin to organise an event, we start to incur costs. 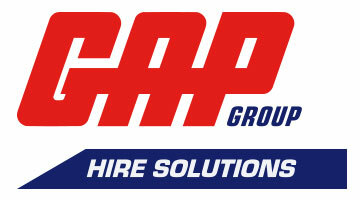 Members entry fee is invested into the cost of staging the event; hiring facilities, hiring and buying equipment. In short, organising any event requires a considerable amount of forward planning, risk and expense. Once you pay your entry fee that money is spent and with it Perranporth SLSC aims to provide you with a race. Perranporth SLSC reserve the right to amend the Race format, change the date or to cancel the Race. We will only exercise these rights due to circumstances beyond our control - Such as adverse weather conditions, natural disasters. 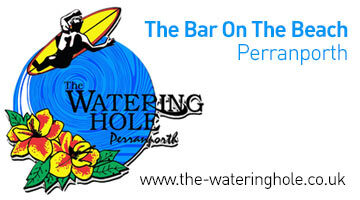 Advertise your business here for only £50 and show your support for the Perranporth Surf Lifesaving Club. Show your support for PSLSC and book your advert today! Artwork: Please provide as a 300px X 250px jpeg - we can resize artwork for you if you have an existing advert used elsewhere.